If you would love to learn Mandarin or Cantonese, but are busy from Monday to Friday you can now join our Weekend Chinese Courses in Hong Kong. 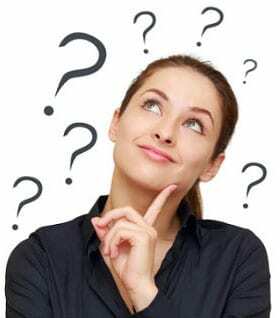 Choose to study either Mandarin or Cantonese Chinese; the choice is yours. 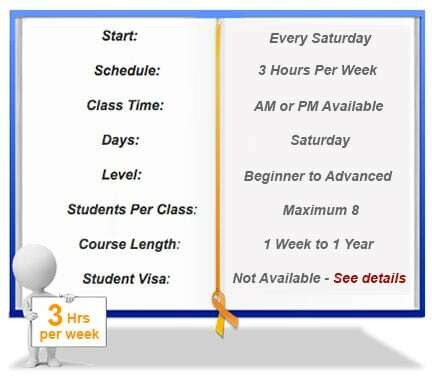 The courses are based on 3 hours per week and run from 10 am to 1:15 pm or 2 pm to 5:15 pm every Saturday. You will meet both local and overseas students at our Hong Kong Centre and get to grips with the language from day one! Are Our Weekend Chinese Language Courses Right For You? Yes, if you enjoy small classes with friendly and supportive classmates from around the world! Our Weekend Chinese Courses provide you with the best learning environment to improve your level and maximise your ability to use real Chinese in real-life situations. Our friendly, professional native-Chinese teachers will help you improve your speaking, listening, reading and writing skills by giving you a practical understanding of the Chinese language, cultural aspects and the nuances needed to communicate on all levels. Cantonese traditional characters) reading and writing skills, Business Chinese skills or preparation for interviews, etc. For cost details and further information: contact us here. Specific topics or themes are used to create your Cantonese or Mandarin Chinese lessons. You will learn the language skills and grammar within the framework of the lesson’s subject-matter, which will help to build your confidence in using Chinese in any environment rapidly. We are very proud of our teaching staff at Q Language. Their role is not only to teach you but to give you ongoing support, encouragement, advice and feedback on your progress in class. Our staff will also be there to help and advise on all aspects of living in Hong Kong. This support creates a comfortable study environment so our teachers can guide you through your Chinese language goals and maximise your learning. We combine keys skills with practical situations during each week of your study to give you an excellent balance of classes. As part of your course, we also include excursions with your classmates and teaching staff so you can enjoy learning Chinese in the vibrant and exciting surroundings of Hong Kong. Our years of experience has helped us design courses to suit the modern language student. We offer the latest textbooks in from Hong Kong University plus supplementary resources, such as magazines & newspapers, videos, the Internet and audio to give you a better appreciation and understanding as to how to use Cantonese or Mandarin Chinese in the real world. Your course fees include all materials, so you just have to sit back and enjoy your Chinese Language classes. At Q Language, we firmly believe in students taking a full and active part in lessons. In this ever changing world, we understand that you need a broad range of skills to overcome any language obstacle. Our aim is for Q Language students to leave us fully able to demonstrate Chinese language (Mandarin or Cantonese, dependent on your chosen dialect) accuracy, fluency, and confidence in any situation.